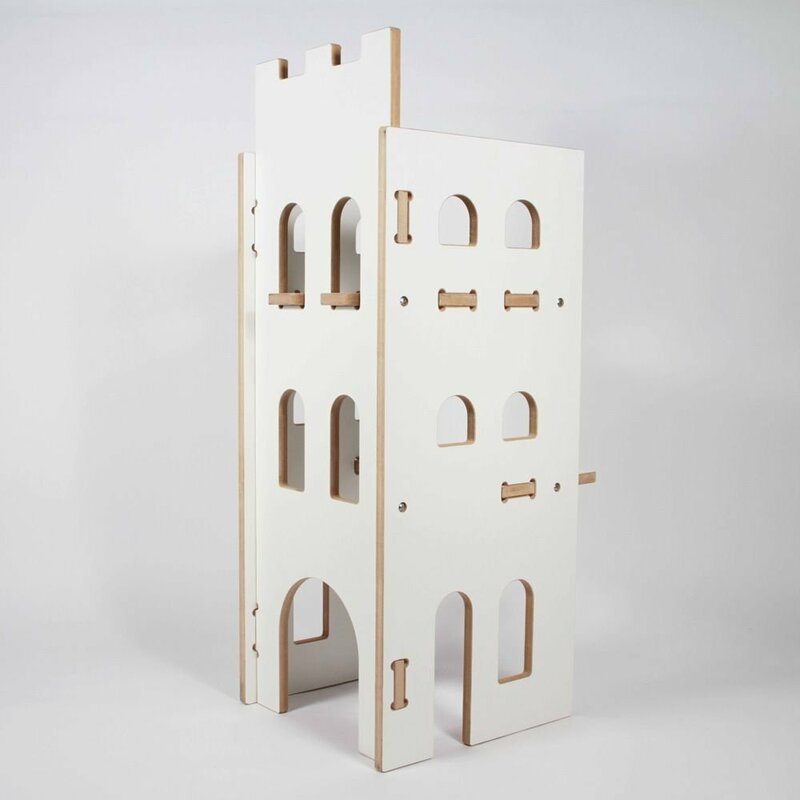 Developed in partnership with Marko Brajovic, Teka Brajovic and Julia Salles, minúsculos was focused on developing and and manufacturing objects for children using digital fabrication. 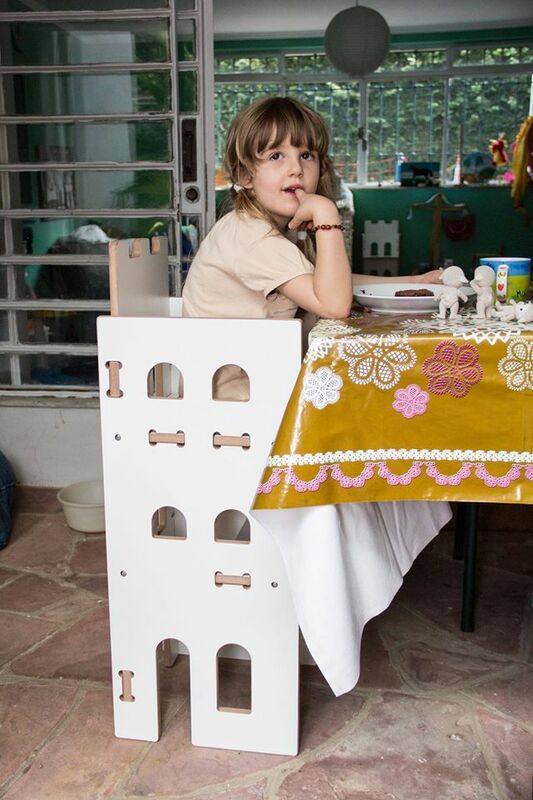 Our products were a mix of furniture with toys. All sales were made via our e-commerce. 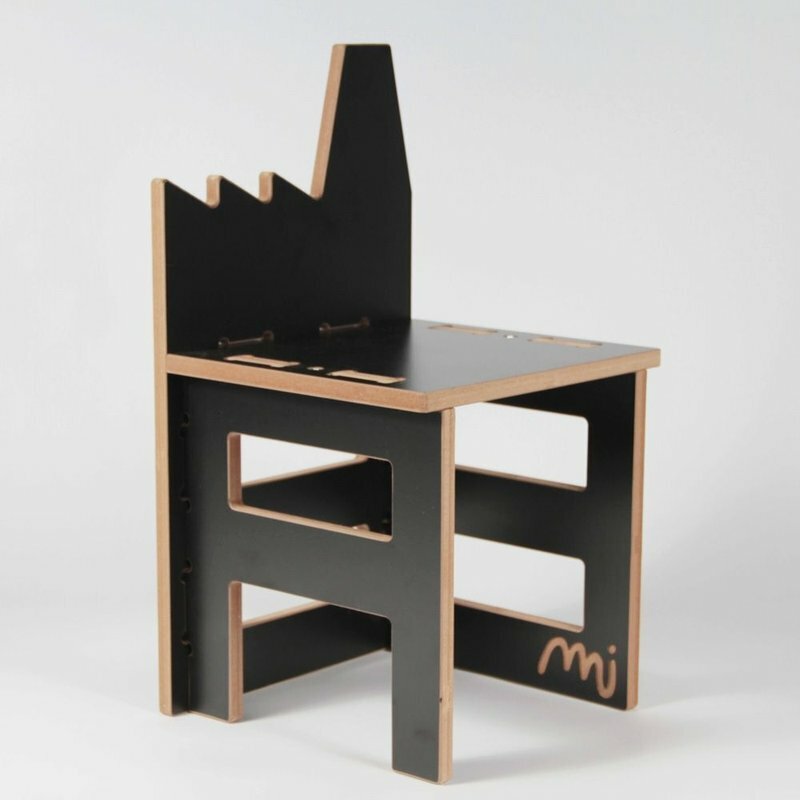 In addition to its commercial purpose, minúsculos was a great experiment regarding the the impact of digital manufacturing on the supply chain. The initial Idea was to only produce the pieces once they were bought online. This proved to be extremely challenging, revealing that for a future manufacturing industry to rely exclusively in digital manufacturing we still need to create massive new infrastructures, supporting services and, more important, a culture that understand the new dynamic proposed by such system.